A - B - Seymour: Penguin Experiment and Super Bowl SALE! Penguin Experiment and Super Bowl SALE! Thursday was our first day back after an unplanned week long winter break....also known as snow/calamity/too cold days! I had to wrap up our penguin unit this week so I had to eliminate a couple activities since we only had 2 days this week instead of 5. However, there was no way I could cancel our blubber experiment! I told my kiddos they were going to see what it felt like to be a penguin and they were sooooo excited! 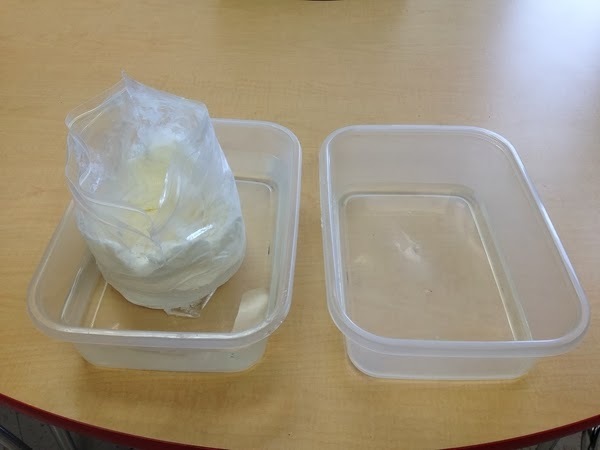 It's so easy and provides such a clear understanding for your kiddos how blubber keeps penguins warm and able to live in such a cold, harsh environment. You just need Crisco, baggies, water, and 2 bowls. I accidentally forgot the bowls so we used a couple tubs I had at school. 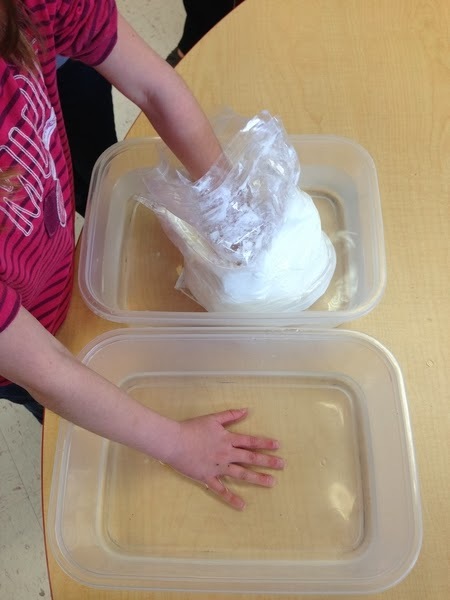 I asked every kiddo which hand was warmer and if they could even feel the cold water through the 'blubber'. None of them could and they were shocked! It really showed them how penguins are able to survive! I missed our 100th Day of School yesterday because my mama had surgery on Tuesday and I was able to take her home from the hospital yesterday! She was soooo ready to go home! My student teacher did our 100th Day activities and said my kiddos loved them, but since I wasn't there I don't have any pictures this year! Click on the picture to go to my Teacher's Pay Teacher's Store! 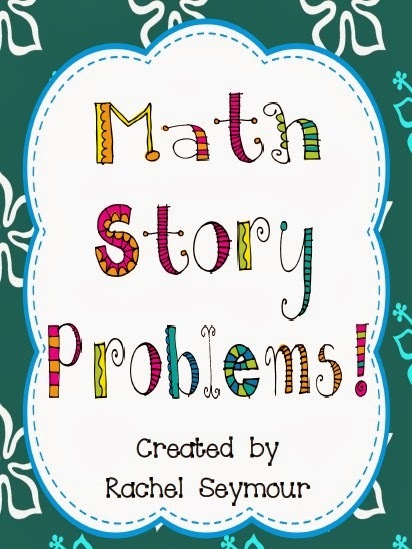 Everything is 20% off and I just updated my Math Story Problems Pack so it's now more than double the size it was (20 pages to 50 pages) and the price is still the same until Monday! States of Matter and TpT Sale!